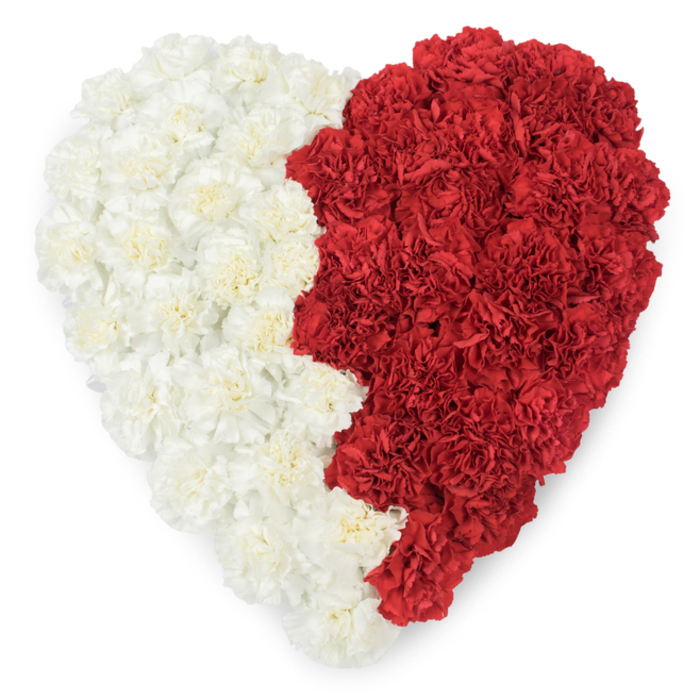 This vibrant mixed carnations tribute designed by Handy Flowers contains white and red carnations, which are some of the most preferred flowers for expressing sympathy. The flowers were arranged exactly as I wanted. They did a wonderful job. Nothing to complain about. The flowers were delivered on time, I received a phone call from the director of the funeral home to confirm they arrived safe. 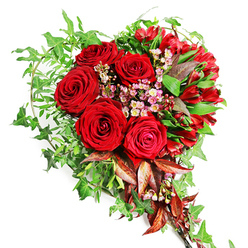 Thanks Handy Flowers! 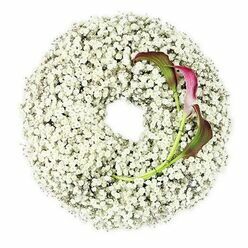 Good florist for funeral flowers. Beautiful combination of flowers. 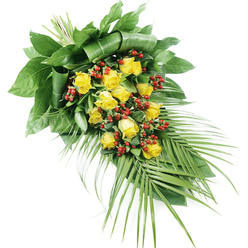 They delivered promptly and had the best attitude throughout the whole ordering process. Thanks a lot! Loved this arrangement right when I saw it on the website. 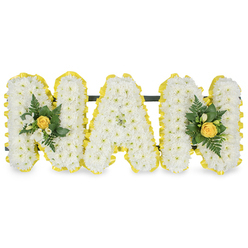 This was just the tribute I needed to order for my friend's funeral... 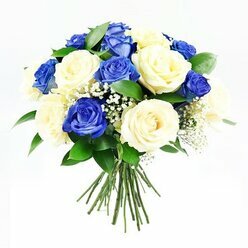 The carnations were very fresh and beautifully arranged! 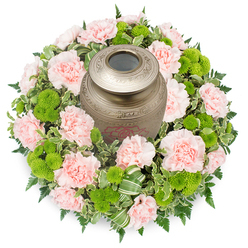 I ordered a beautiful heart-warming flower tribute for a very dear friend who passed away recently. I found it to be simply amazing. It represented the love I felt for her. I appreciate the time and effort the florist put into making the heart flower tribute. I greatly appreciate it. Plus it was delivered the morning of the funeral. The delivery service was excellent.